At Farm Bureau Financial Services, we're proud of our heritage. More than 70 years ago, our companies were founded to meet the unique insurance needs of farmers, the lifeblood of America. Today, our agents build relationships with people from all walks of life to help them protect what matters most and prepare for the future. That's why we don't provide insurance quotes online because everyone's situation is different. We're about more than insurance, more than products, more than the bricks and mortar that make up our buildings. More than you think. We're about you. We're about helping families and individuals find peace of mind and feel confident they're taking care of what's important. 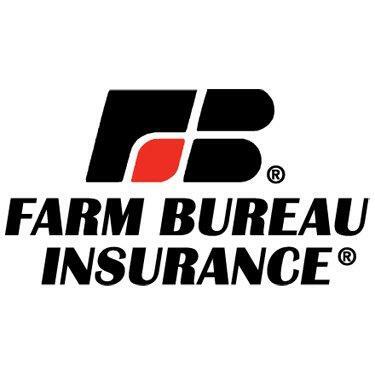 So when your life twists and turns, you can depend on your local Farm Bureau agent to be there for you, providing the knowledge and experience to make insurance simple.